Shipping is $14.95 for handguns. Price listed includes a 3% Cash, Check or Money Order discount. CC users add 3% CC fee to the advertised price. We currently can only ship to the lower 48 states. 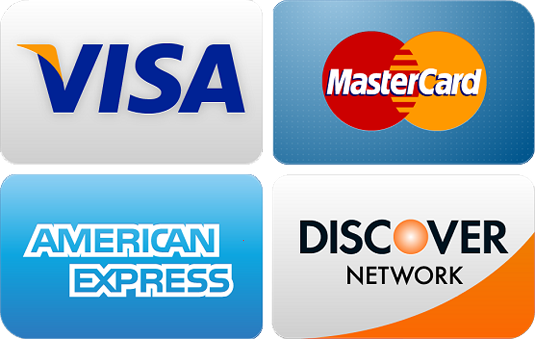 We accept Visa, MasterCard, Discover, American Express, Money Orders, Cashier Checks, and Personal Checks. Please be aware that personal checks can take up to 14 business days to clear. Please use our checkout system if you would like to pay by credit card. We only accept returns for items that are incorrect or due to an error on our end. Please inspect any firearm before taking possession as we cannot accept a firearm return once it has been transferred to you. You will need to contact the manufacturer for any problems with the firearm. Any other return or cancellation for any reason is subject to a 15% restocking fee and the buyer is responsible for all shipping charges. All firearms must ship to an FFL dealer NO EXCEPTIONS. Please make sure the item you purchase is legal in your area. Below is a list of general restrictions that we will adhere to regarding firearms. 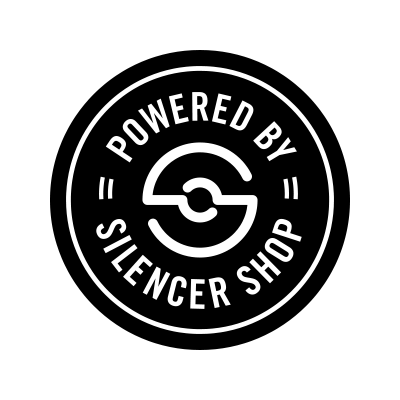 In addition several states of magazine capacity restrictions which we will also adhere to (magazines cannot be removed or substituted). This is not a comprehensive list of laws and we will not ship where it is not legal for us to do so. We will verify orders before shipping. YOU are responsible for making sure these items are legal in your area before purchasing. Any order that must be cancelled due to legality issues will charged a 15% restocking fee. Please contact your FFL dealer before purchasing if you are unsure whether this item is legal in your area. Pictures are representative of model/item listed and may not be the exact item shown. Please ask us if you have any question what firearm you may be purchasing. We cannot ship firearms to Alaska. We cannot ship firearms to California. Connecticut has several laws regarding firearms restrictions. Please contact your FFL dealer before purchasing to ensure any firearm you buy is legal in your area. — We cannot ship firearms to Hawaii. — Chicago and Cook County have passed several laws that have made it unsure whether shipping firearms to those areas are legal. We will therefore not ship firearms to those areas. — Maryland has several laws regarding firearms restrictions. Please contact your FFL dealer before purchasing to ensure any firearm you buy is legal in your area. — New Jersey has several laws regarding firearms restrictions. Please contact your FFL dealer before purchasing to ensure any firearm you buy is legal in your area. — New York has several laws regarding firearms restrictions. Please contact your FFL dealer before purchasing to ensure any firearm you buy is legal in your area. — We cannot ship firearms to Washington, DC.